Satyajit Ray’s Best Film Title award winner, last year, Muscroft The Saviours, is produced under the director Baburaj Asariya’s own Production House Collective Frames. A tale that tells the life of a foreign couple’s battle for stray dogs since the past ten year at Kerala. What made them do this and their level of progression so far are the prime factors of this non-feature film. What made him do this non-feature film! This couple had everything that a common person could ask for ie health, wealth and a great family, but a sudden unplanned trip to Kerala and two dogs changes their entire life upside down, how? and that’s the tale Muscroft The Saviours. What makes it unique from other non-feature films?! This film has its onscreen presence filled by the real life characters, Steve Muscroft and Mary Muscroft. 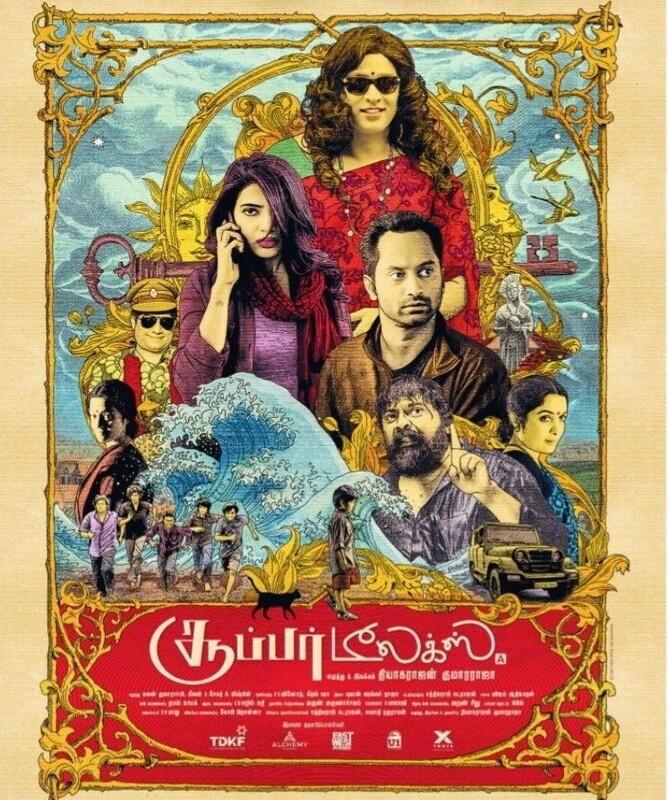 This movie is narrated in a pleasant manner it wouldn’t be a regular non-feature film, rather it will be feel good movie. Upcoming Projects? All set to make a commercial feature film, in order to it my next two projects before that are ‘Voice of the Voiceless’ a thematic protest song set against the increasing women and child abuse in the society with its on screen performance lead by “S Durga” fame Kannan Nayar, and various other talents like singer Franco Simon. The film is in its post production stage. And the second project is a Tamil short poetic drama titled, ‘Yen Uyir Kadhale’. Both to be produced under Collective Frames, and then will step in for a commercial feature film in 2019. 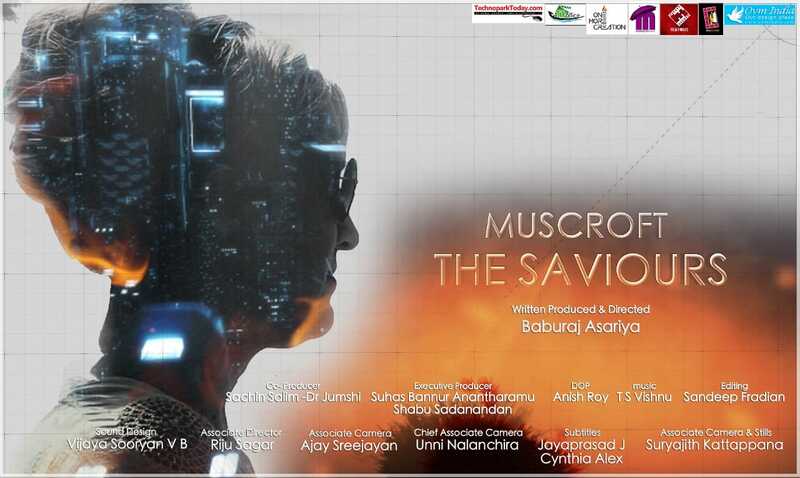 The crew of Muscroft The Saviours are as follows Co producers Sachin Salim and Dr. Jumshi, executive producers Suhas Bannur, Anantharamu and Shabu Sadanandan, Cinematography and DI is done by Anish Roy. Music by TS Vishnu, Editing by Sandeep Fradian, Sound Design by Vijaya Sooryan VB, Associate director – Riju Sagar, Chief Associate Camera – Unni Nalanchira, Associate Camera – Ajay Sreejayan, Subtitles by Jayaprasad J and Cynthia Alex. 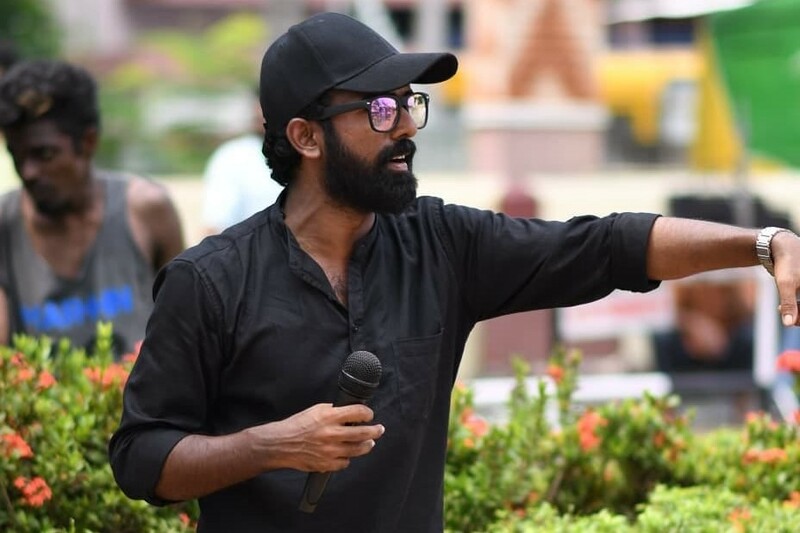 Suryajith Kattappana handles the stills and PRO work.